Address: 671010 Republic Buratia, Tunkinsky r-n, s. Kyren, Lenina st., 69. 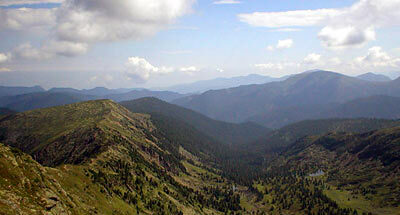 National Park Tunkinsky is situated within the Tunkinsky District of the Republic of Buryatiya. The Park was founded in 1951. Its area is 1133,7 thousand ha. It occupies the valley of the river Irkut, a tributary of the Angara, with the adjacent ridges of Eastern Sayan and Khamar-Daban. Absolute heights range from 668 m to 3172 m above the sea level. In the plant cover mountain cedar, larch and pine forests prevail, higher changing to elfin cedar thickets. 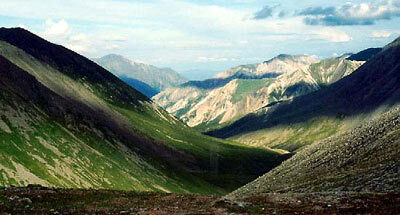 Tundra is present; alpine glades are to be met. There can be found Siberian roe, roebuck, elk, musk deer, sable, common weasel, Siberian weasel, Alpine weasel, Mustela eversmanni, otter, skunk bear, wolf, fox, brown bear, lynx, and Alpine hare. Birds make up more than 200 species. 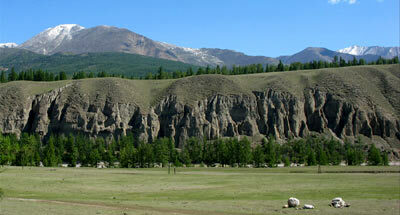 In the river valleys mineral water springs are located on the rivers Kingarga and Malу Khangoldoy.